Captain James was loaned out to Newcastle at the start of the season to cover for the injured Paul Macklin. This effectively rules him out of the Prowlers home meetings due to the clash of race nights, but James led the Prowlers to an emphatic win at Peterborough in the opening encounter of the new season as the Prowlers commenced the defence of their title. 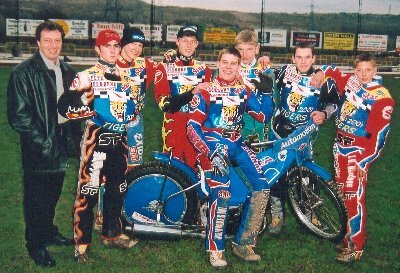 After being sidelined with a collarbone injury sustained riding for Newcastle, James returned to the saddle for the KO Cup match at Buxton scoring an impressive 14 (+2) as he led the Prowlers to victory. 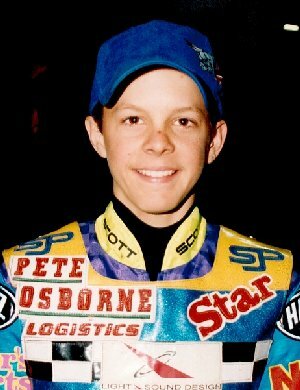 Matt started the season in the finest possible style claiming a six ride paid maximum in the away clash at Peterborough. To complete the performance he also claimed the new Conference League track record. Matt joined PL Exeter on loan which precluded him from Prowlers home fixtures, but he also rode for the Prowlers at Boston, and Newport where he injured his wrist, before breaking his femur while riding for Exeter at Hull. Lee Complin stepped into the Prowlers squad for the away clash at Peterborough and immediately made his mark with a stylish 9 (paid 10) score. 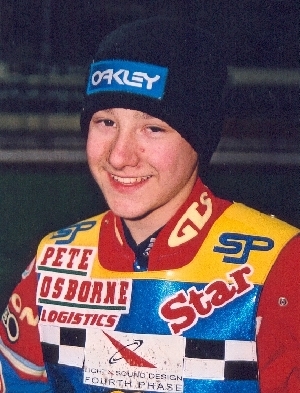 Lee made his Owlerton debut covering for the injured Adam Allott in the Premier League home match against Newcastle, where his action and commitment made him an immediate hit with the home fans. 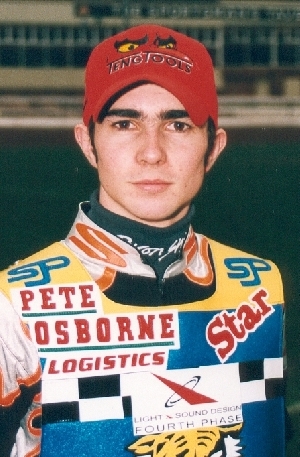 On his Conference League home debut he raced to an accomplished paid maximum against the Somerset Rebels, and he was recalled by the Tigers following Lee Hodgson's injury at Newport. 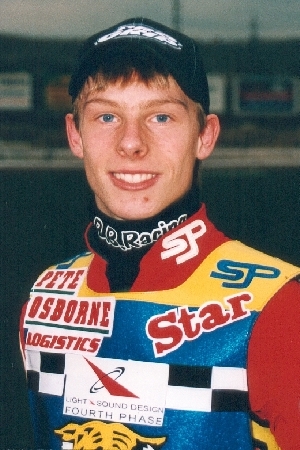 Son of former Peterborough, Nottingham and Coventry favourite Kevin Hawkins, Ritchie made his speedway debut with the Prowlers last season. 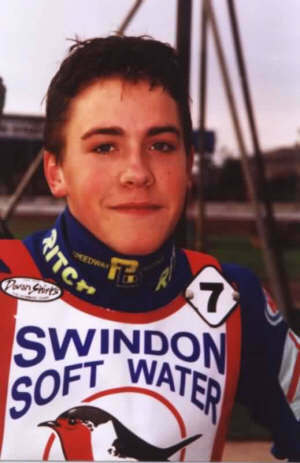 In a shock move he signed for Premier League Swindon on the eve of the 2001 season, but will help out the Prowlers when fixtures allow. 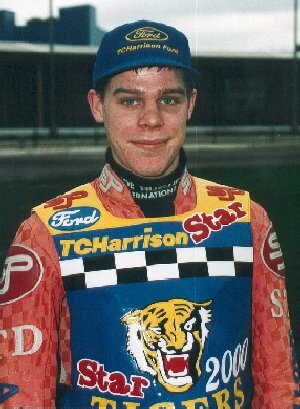 A full member of the Tigers squad in 2001, Lee will double up for the Prowlers when fixtures do not clash. 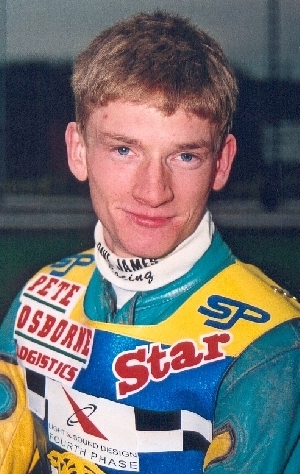 Lee fell three times riding for the Prowlers at Newport and suffered a collarbone injury. Another Tiger who will double up for the Prowlers when fixtures and college commitments allow. Luke finished the 2000 season in style scoring 11 (paid 13) against Newport and hopes to continue in a similar fashion this year. Luke was sidelined for a short while with a wrist injury but returned to the saddle for the KO Cup matches against Buxton. Rory joined the Tigers for the home match against Somerset when he suffered a mechanical breakdown when leading in his first ride. Rory then took seven rides in the injury ravaged away match at Newport finishing as the Prowlers top scorer, and then claimed 13 (+1) as the Prowlers won at Buxton. 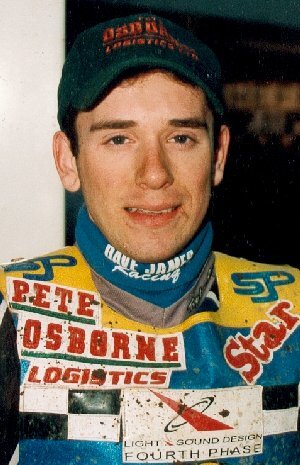 Another training school product who made his debut last season, David scored 6 points (paid 7) in the away win at Peterborough, but was injured when Ben Wilson clipped his rear wheel in an after meeting ride and missed the away clash with Boston. Although not fully recovered David returned to the saddle against the Someset Rebels. Grandson of Roy Wilson who runs the Sheffield training track. Ben joined the Prowlers on his 15th birthday in March. 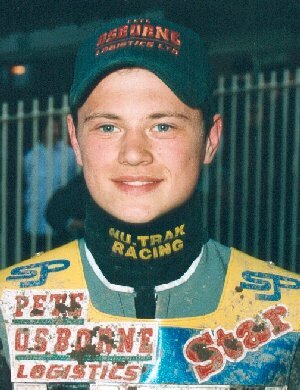 On his debut at Peterborough Ben went to the tapes for his first official race and sped to a dream win. 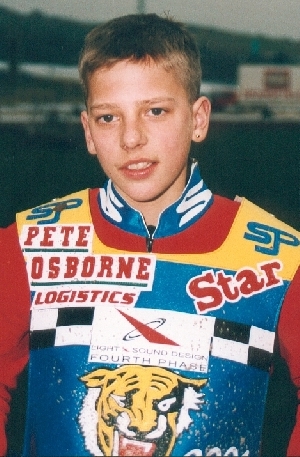 Ben suffered a broken arm in an after meeting ride when he clipped David Speight's rear wheel exiting the second bend.